Tuberculosis (TB) is a widespread and highly contagious disease that may lead serious harm to patient health. With the development of neural network, there is increasingly attention to apply deep learning on TB diagnosis. 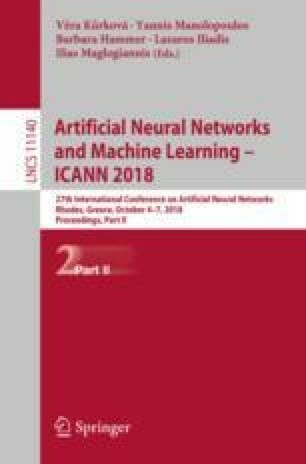 Former works validated the feasibility of neural networks in this task, but still suffer low accuracy problem due to lack of samples and complexity of radiograph information. In this work, we proposed an end-to-end neural network system for TB diagnosis, combining preprocessing, lung segmentation, feature extraction and classification. We achieved accuracy of 0.961 in our labeled dataset, 0.923 and 0.890 on Shenzhen and Montgomery Public Dataset respectively, demonstrating our work outperformed the state-of-the-art methods in this area. We would like to thank Huiying Medical Technology (Beijing) Co., Ltd. for providing essential resource and support for us.